The Korean Baptist Church of Jackson met for worship services at First Baptist Church of Jackson beginning in 1986. The pastor at that time was Rev. Jo Eun Kea. In the spring of 1995, they began meeting at Calvary. The first pastor after moving was Rev. Seun Tek Lim. The second pastor was Rev. Young Jim, who was followed by the Rev. Youg Nam Shin, followed by Rev. Young Jick Jung, and then Rev. Jong Man Lee. Currently, the pastor is Byonghwan Choi. 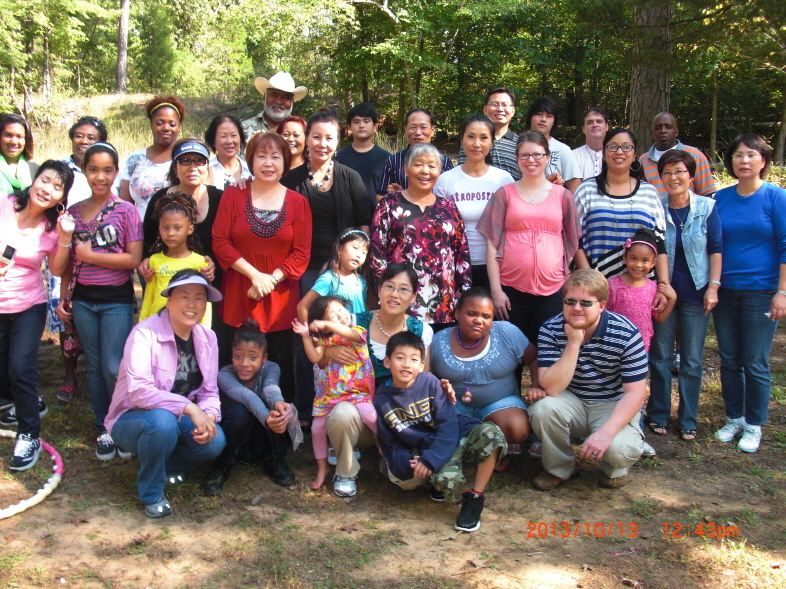 The Korean Baptist Church of Jackson meets for Bible Study at 11 AM and for worship in the Sanctuary at 12 noon on Sundays. You can reach Pastor Choi at 901-216-4464. Mid-America Baptist Theological Seminary, Studying in Ph.D.